Mahendra Lawoti is Associate Professor in the Department of Political Science at Western Michigan University, president of the Association for Nepal and Himalayan Studies, and an Associate Fellow of Asia Society. He has published widely on Nepali politics, in particular democratic state building in Nepal. Anup Pahari received his PhD from the University of Wisconsin-Madison and has taught at Goucher College and Cathoic University. He has been an independent scholar/analyst since 1999, and he is currently is an independent consultant with the US State Department. 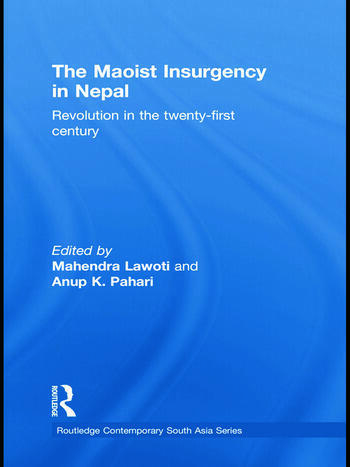 He has contributed to books on the maoist insurgency and the Nepali conflict in English as well as in Nepali.